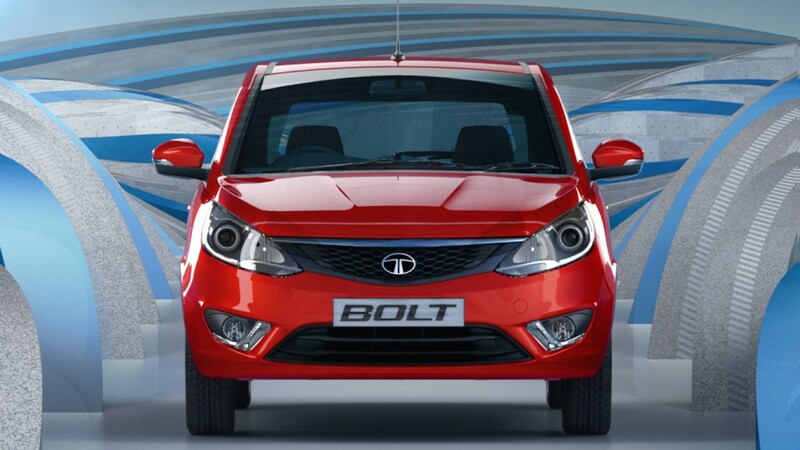 The much awaited Car – Tata Bolt is expected to be launched on January 20 next year 2015. Tata has started online bookings (down payment of Rs 11,000), for this car Tata Bolt. As of now, Six variants of car are available along with 2 engine options. At start only petrol variant is expected to be launched. The price of Tata bolt is expected to be in the range of 4.2 lakh rupees to 6.6 Lakh Indian rupees. Tata bolt would be competing with Ford Figo, Maruti Suzuki Swift, Hyundai Grand i10 and Chevrolet Sail.